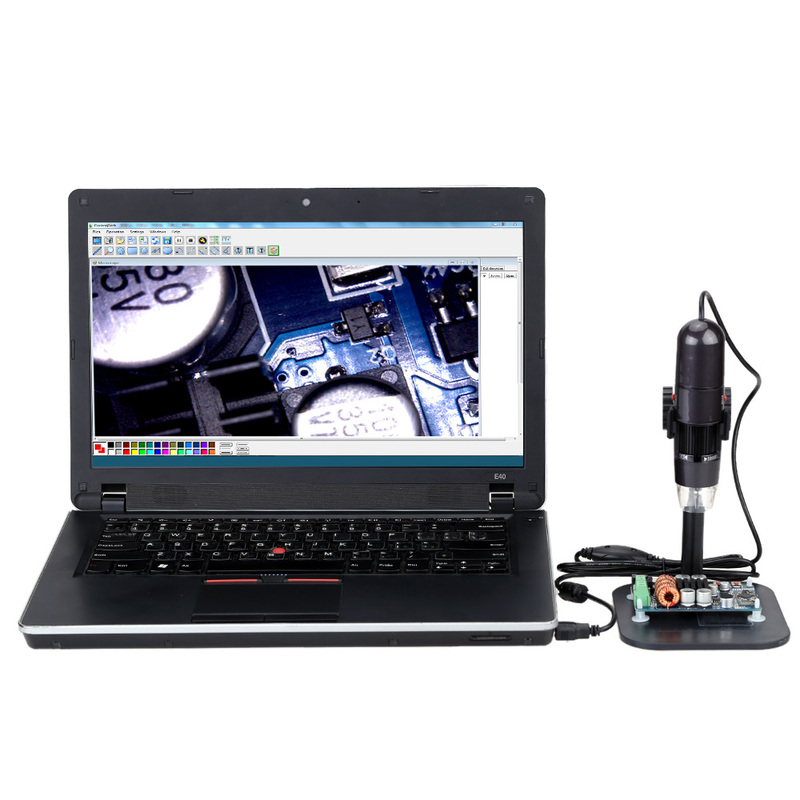 This digital microscope allows you to see the smallest details in high resolution directly on your computer screen. 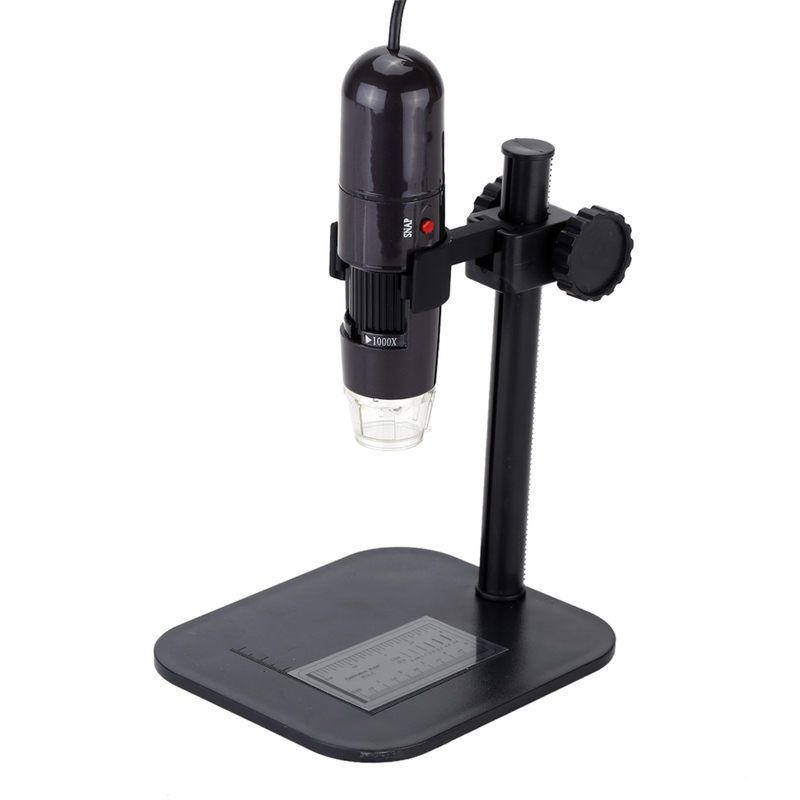 It can easily capture and save high-resolution images and videos of your specimens. Magnification adjustable from 50X to 1000X. 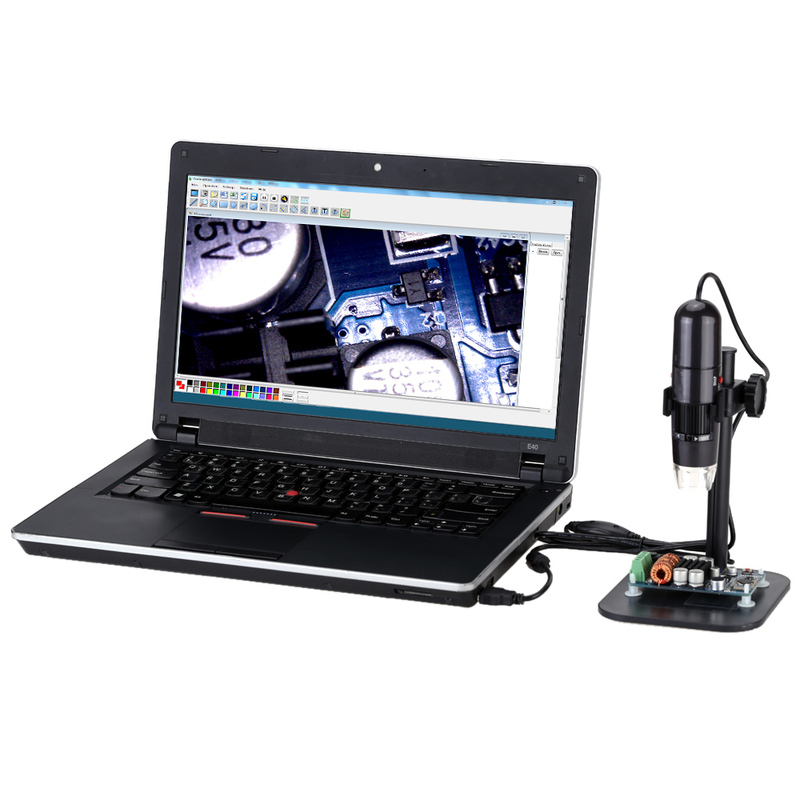 True 1.3MP sensor to capture and save high-resolution images and videos of your specimens. 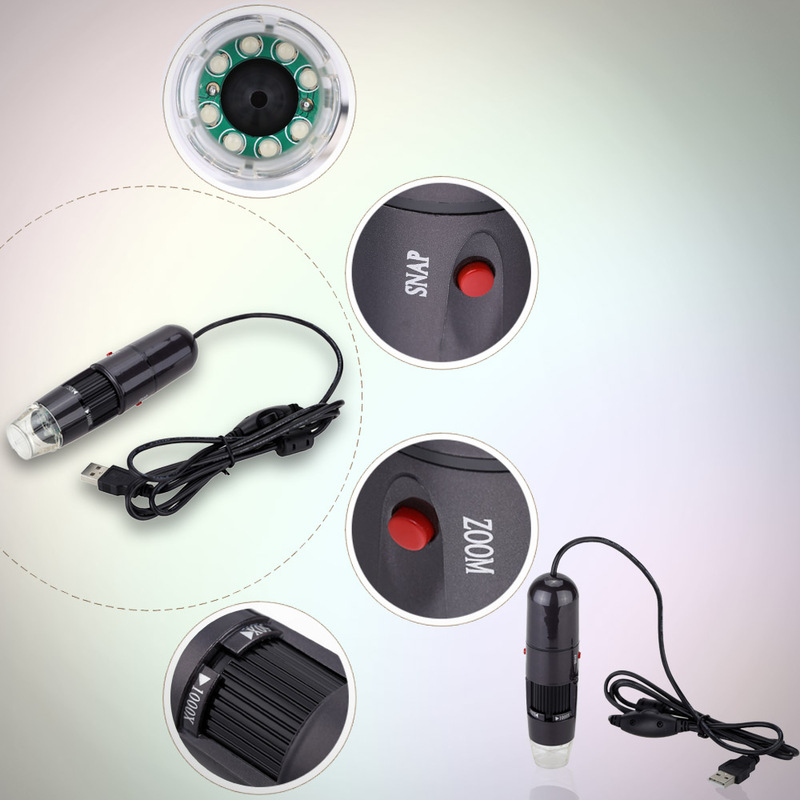 Built-in 8 LED lights and can adjust the illumination. 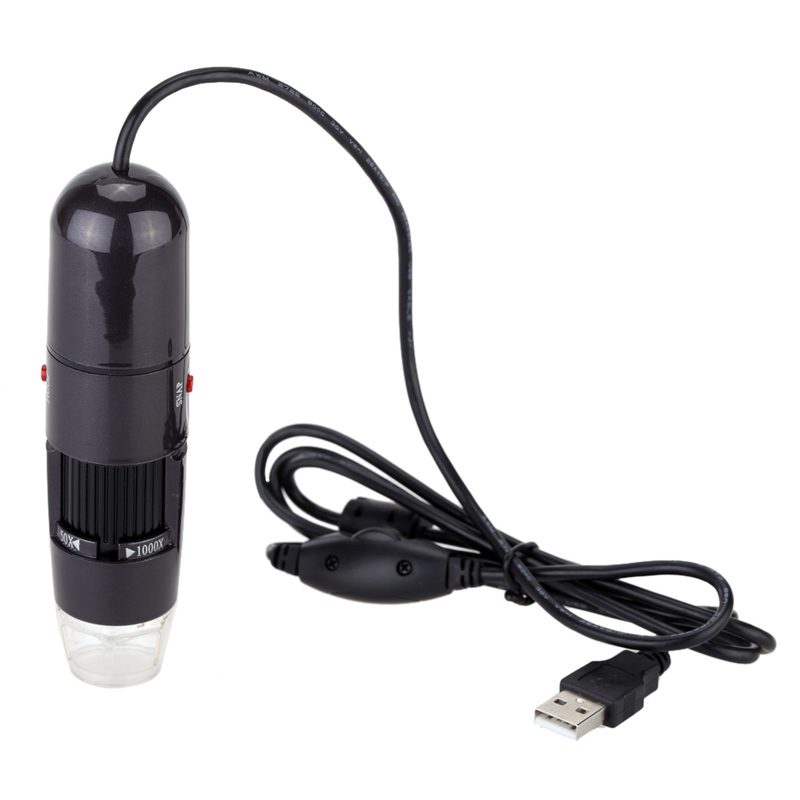 Powered by USB DC 5V, plug and play for use. Professional, adjustable height stand for hands-free operation. There are software, driver and user manual in the attached CD, you can save the images directly to your hard drive. 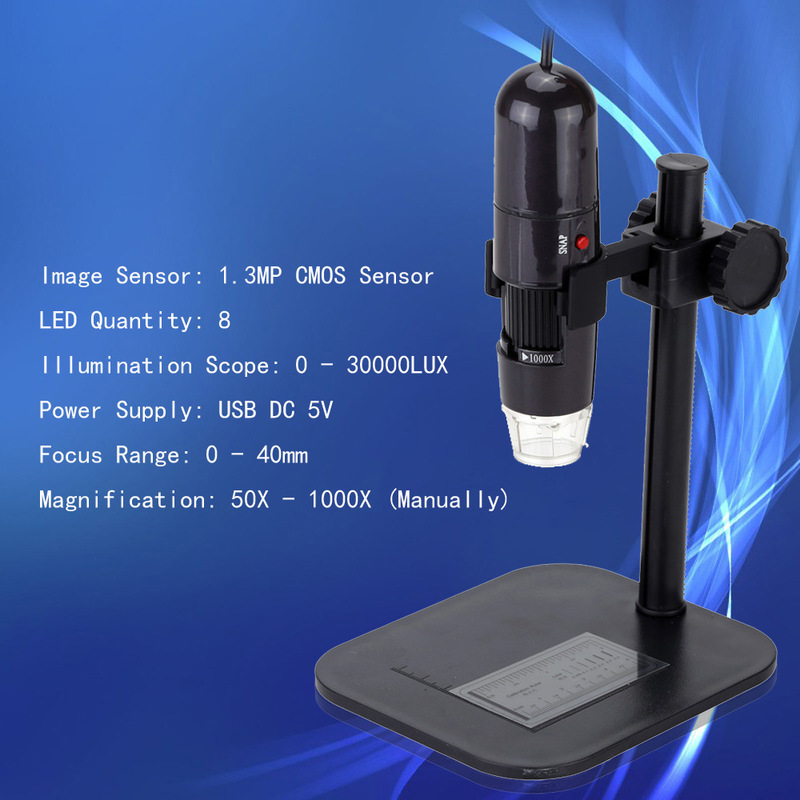 Suitable for industrial inspection, electronic accessories inspection, skin examination, textile inspection, jewelry inspection, collections/coin Inspection, printing inspection, and so on.